The commander of Iran’s Khatam ol-Anbiya air defense base, Brigadier General Farzad Esmaeili has unveiled more details about the new strategic radar systems which will become operational by September 1. 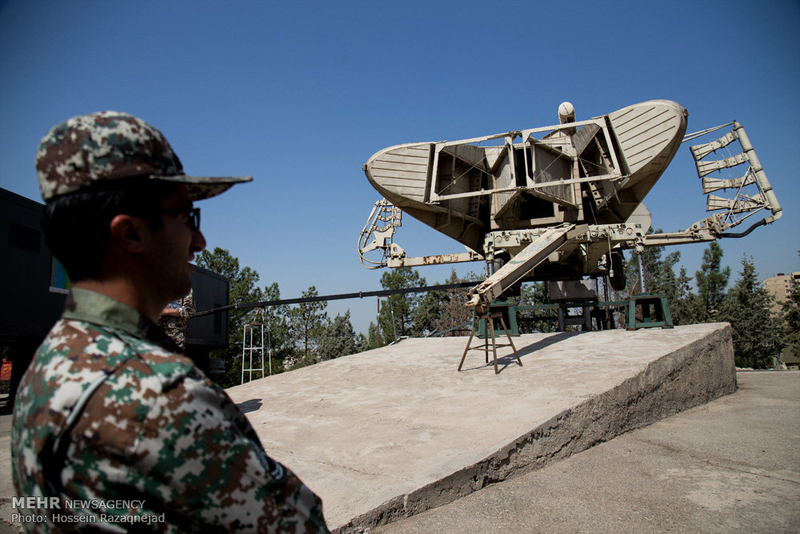 The home-made radar systems dubbed Bina and Nazir are installed in two mountainous and plain areas, Esmaeili said. The radars are capable of detecting small flying targets as well as cruise and semi-ballistic missiles, the commander said, Iran’s Tasnim news agency reported Aug. 29.